You have 60 days to file a reconsideration appeal. If your claim for Social Security Disability Insurance (SSDI) or Supplemental Security Income (SSI) is denied, you have 60 days to file a reconsideration appeal. 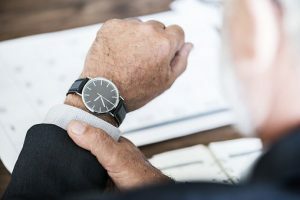 It is very important to file the appeal as soon as you can, if you miss the 60 day window, you will probably need to re-apply for SSDI and start all over again. If you are going to hire an attorney, do not wait until the end of your 60 day appeal window. Your attorney will need some time to work on your claim and get it ready for the reconsideration appeal. Don’t get discouraged if your application and/or your appeal are denied (most of them are denied). 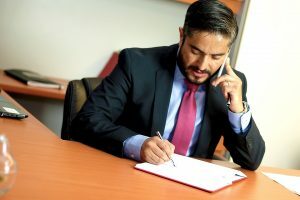 Contact a Social Security Disability attorney, and don’t give up if the Social Security Administration makes you feel like you don’t have a valid claim. Schedule a free consultation with an attorney who specializes in SSDI and SSI in the National City or San Diego area.